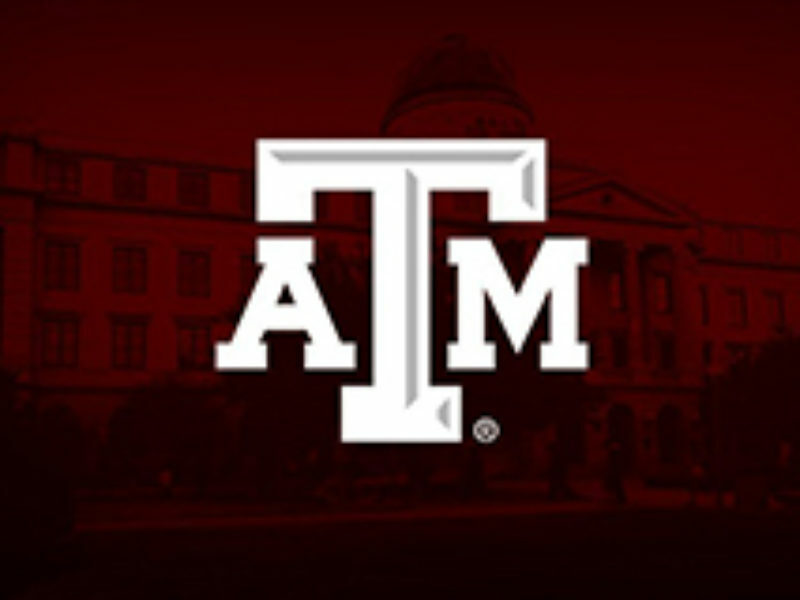 In support of the much-anticipated Texas A&M University events of Family Weekend, the Maroon & White football and Aggie Ring Day activities, Transportation Services recommends making note of the parking plans and transit service in place for the simultaneous events taking place beginning April 12 thru the weekend. This includes the Maroon & White football game that will take place on Friday this year. Traffic and congestion in the community is expected to be high due to the increased campus activities. Campus visitors are asked to plan ahead and know the best options for attending campus events. Visit transport.tamu.edu for more information. Houston St. will be closed to public traffic on Friday, April 12 from 7:30 a.m. to 11 p.m. in an effort to maintain the safety of all pedestrians. *FRIDAY NOTE: University Center Garage (UCG) is sold out. Visitors can use Cain Garage, West Campus Garage (use Ring Day shuttle) and lots around Reed Arena. For details about Aggie Ring Day at the Alumni Center on Friday, please visit tx.ag/FridayRingDay. For details about Aggie Ring Day at the Rec Center on Saturday, please visit, please visit tx.ag/SaturdayRingDay. The Maroon & White football game does not offer shuttle service to the stadium. Attendees parking in Lot 100 may walk to the stadium using the underground passageway or use regular on-campus transit service for free. For schedule times, visit http://transport.tamu.edu/busroutes/ . Family Weekend festivities include a celebration of Family Weekend’s 100th year, Aggie Ring Day, the Maroon and White Spring Game, live entertainment and more. Preston and Susan Abbott of Houston will be recognized during Family Weekend at Texas A&M April 12-14.